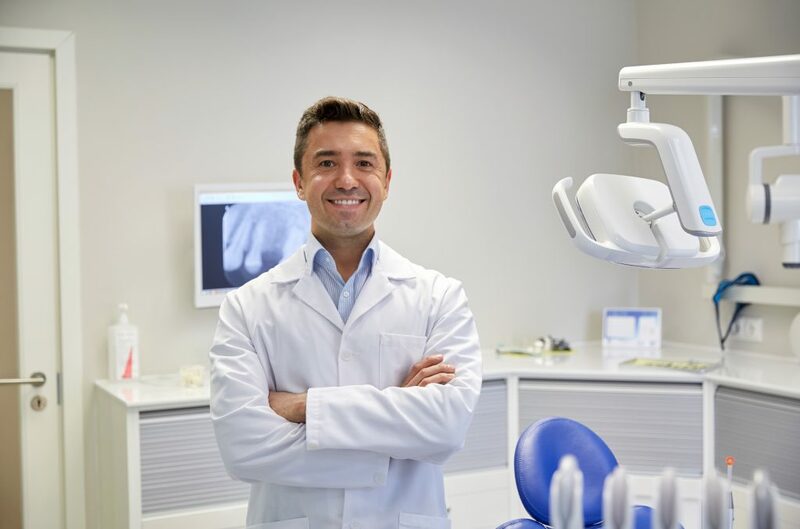 Preventive Treatments – Our dentist Warick Farm firmly believes that prevention is better than cure so they will recommend oral care and hygiene solutions that will keep your teeth in good shape. They will also address any dental problem quickly to so there’s no chance of them worsening. Minor Surgery – Our facility is full-equipped and our doctors Warick Farm are well-trained to handle minor surgeries and injuries. We have an excellent team of doctors and dentists in Liverpool along with hygienic and well-equipped facilities. So don’t hesitate to get in touch with us or visit Tigris MDC. You can call (02) 8776 1000 or email address info@tigrismdc.com.au. You can also book appointments online or ask questions about our services.